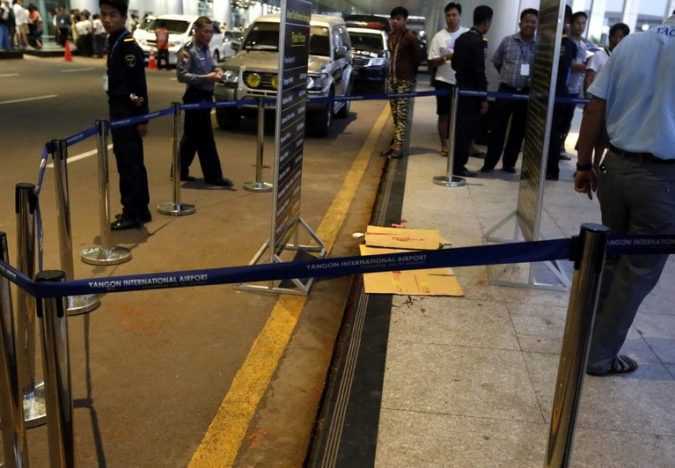 YANGON, Myanmar — U Ko Ni, a prominent human rights lawyer and a legal adviser to Myanmar’s leader, Daw Aung San Suu Kyi, was fatally shot at Yangon International Airport on Sunday. BERLIN — Reflecting mounting European anger and astonishment at President Trump, several countries on Sunday rejected — sometimes in blunt terms — his ban on all refugees and the citizens of seven Muslim-majority countries entering the United States. 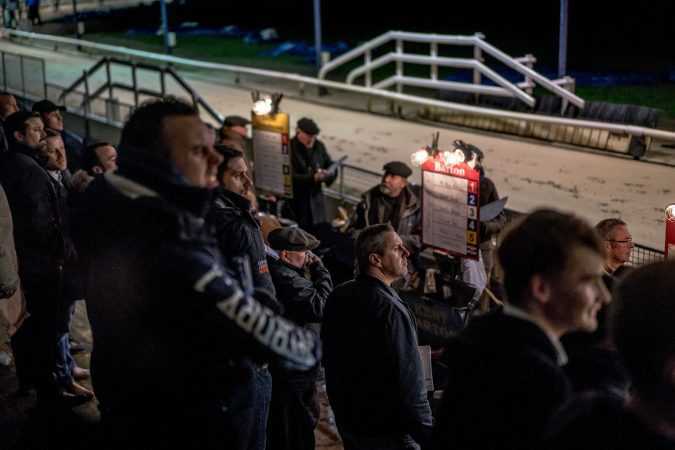 ROMFORD, England — At the greyhound track in Romford the mood is tense. “Think big,” one racecourse employee breathes into my ear, referring not to life in general but to dog No. 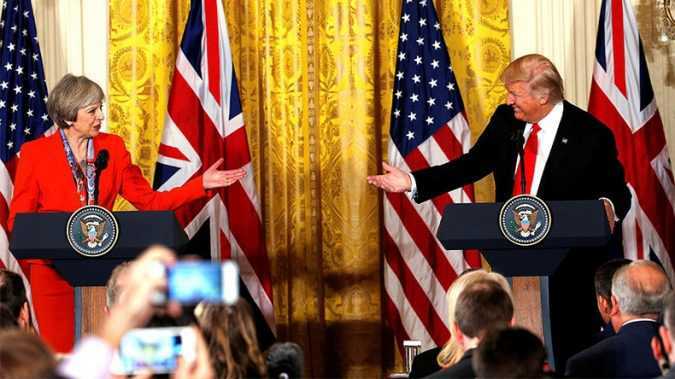 The petition asks for the official state visit to be rejected “because it would cause embarrassment to Her Majesty the Queen.” “America is a huge important ally. We have to think long term,” a Downing Street source told the BBC. KINSHASA Two military helicopters crashed in a strife-torn part of eastern Democratic Republic of Congo with at least four crew members on board, authorities said on Monday. 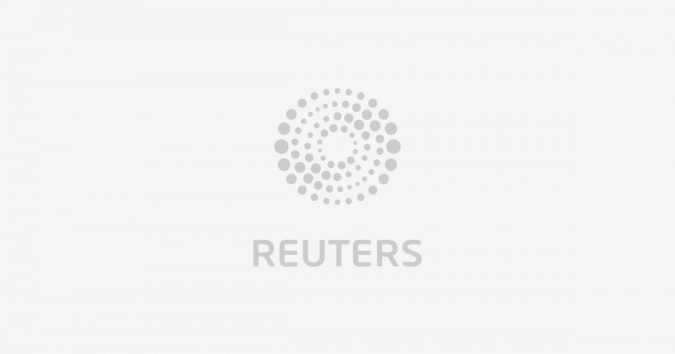 Government spokesman Lambert Mende told Reuters it was not clear what brought down the helicopters on Friday in North Kivu province near the borders with Rwanda and Uganda.